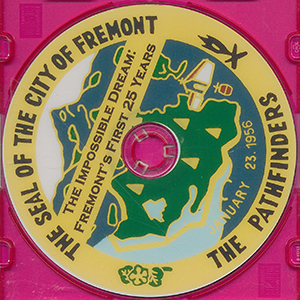 This DVD is a compilation of personal slides mostly taken by Don Dillon Sr., during the growing years of the City of Fremont when he was City Councilman and Mayor. It is also narrated by Don Dillon Sr. He presents a similar slideshow in 1971 when Fremont Celebrated its 25th Anniversary and Don presented it again in 2006 when the city celebrated its 50th Anniversary.